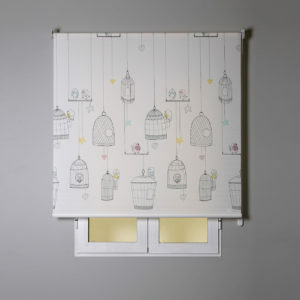 At Cortinas Isabel we are very concerned about the quality of the blinds we produce. 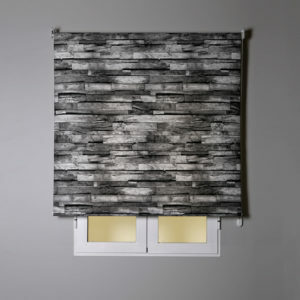 We use fabrics of the highest quality, being tested in our facilities to ensure that they offer great resistance to prolonged use and deterioration caused by the solar rays. 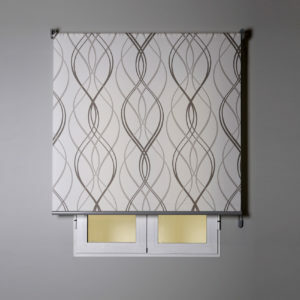 We also use mechanisms that offer great durability thanks to the components used and ensure a perfect roll with a straight and firm fall. 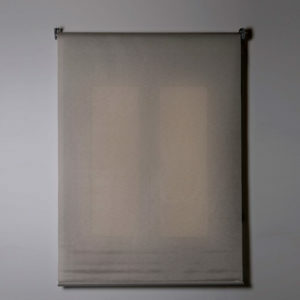 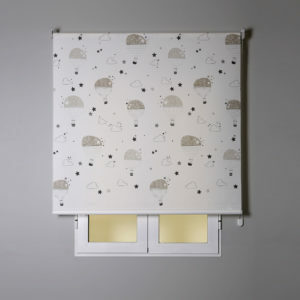 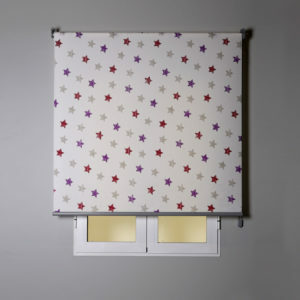 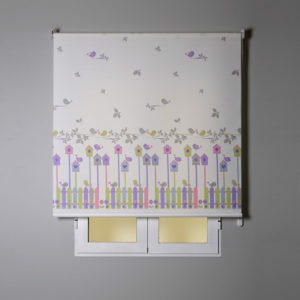 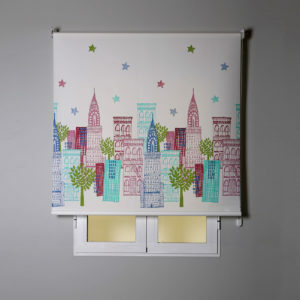 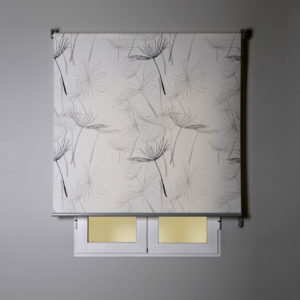 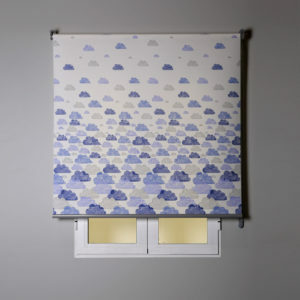 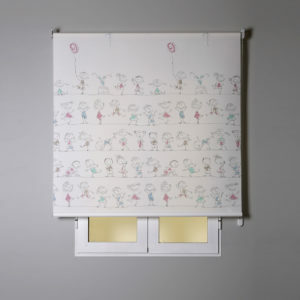 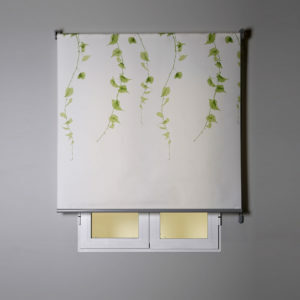 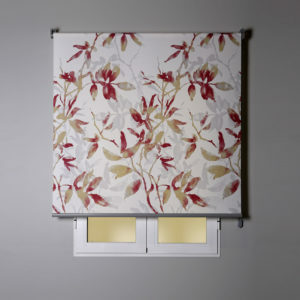 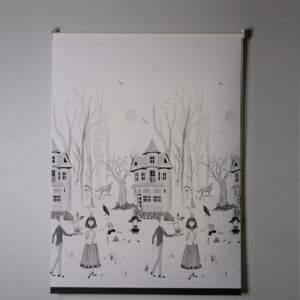 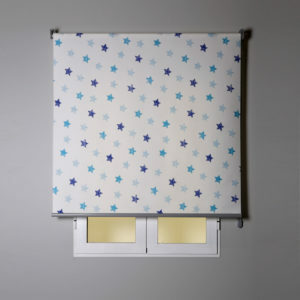 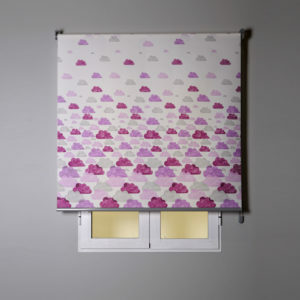 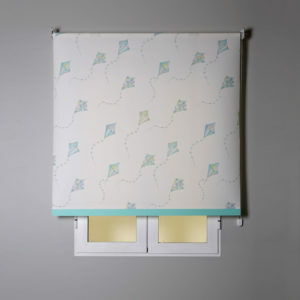 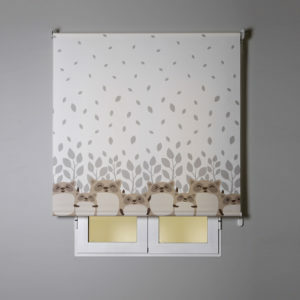 Available in different models and sizes, you will always find the right roller blind. 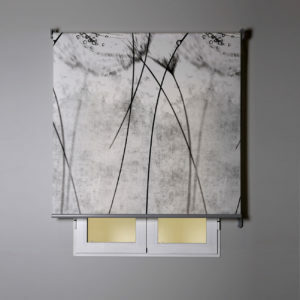 The complete national production of our roller blinds and the other products that make up our portfolio, from their earliest stages, allows total control of production, avoiding shortages and prioritizing over all the quality of the product. 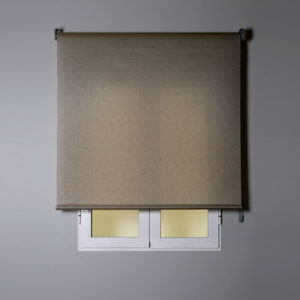 We try to innovate in the world of blinds always using elements of the highest quality in the products we manufacture. 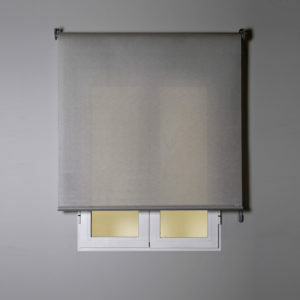 We use advanced fabrics of the highest quality and specifically tested to prolong their resistance and prevent corrosion of the same by the incidence of solar rays. 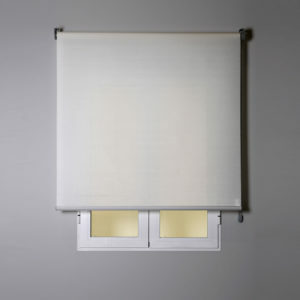 This ensures a high durability of our blinds and contributing to the improvement of energy efficiency in the home. 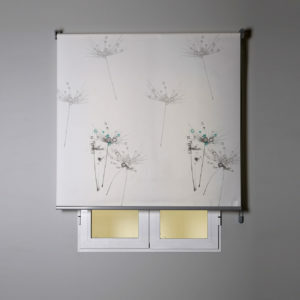 Cortinas Isabel was born in 1985 as a small garment factory dedicated to the production of curtains that soon became aware of the evolution of the market. 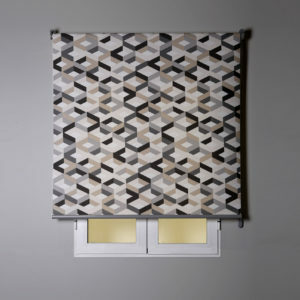 From the beginning, the company opted for a centralized and 100% national production, assuring its customers the maintenance of the stock and an unbeatable quality.